With magnet clamping, operate without air compressor. Cylinder arm return, seal head return cylinder. 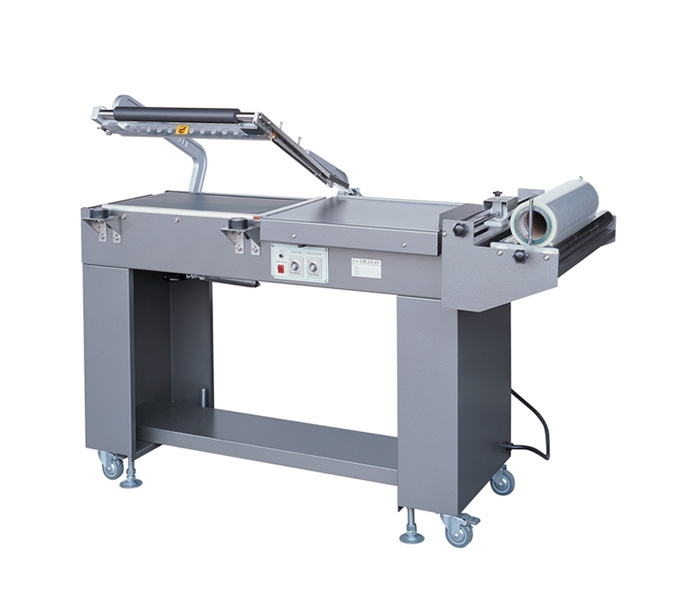 Special design film dispenser to replace film easily, pin perforation hold punch. 100% Made in Taiwan Valued Quality.